Dentures are replacements for missing teeth that can be taken out and put back into your mouth. While dentures take some getting used to and will never feel exactly the same as your natural teeth, today?s dentures are natural-looking and more comfortable than ever. After any remaining teeth are removed and the tissues have had time to heal, full dentures can be positioned in your mouth. The healing process can take up to several months. During this time, you are without teeth. There is also the option of immediate full dentures. These are a good option if you do not want to be without teeth for an extended period of time. However, it is necessary that immediate full dentures are relined several months after they are placed. Partial dentures have a metal frame that they?re attached to. The metal frame attaches to directly to your natural teeth. Partial dentures can be a nice alternative to bridges. If necessary, crowns can be placed that will work as anchors for the denture. Your dentist will help you choose the type of denture that?s best for you, based on whether some or all of your teeth are going to be replaced, and the cost that is involved. ? You will be getting used to how your dentures look and feel. They may feel like they do not fit properly at first. They may feel out of place, too big, or like they are gagging you. They may cause you to bite your cheek or tongue. If you wear an upper denture, it may take some time for your tongue to get used to the feeling of being pressed against the denture and not your palate. 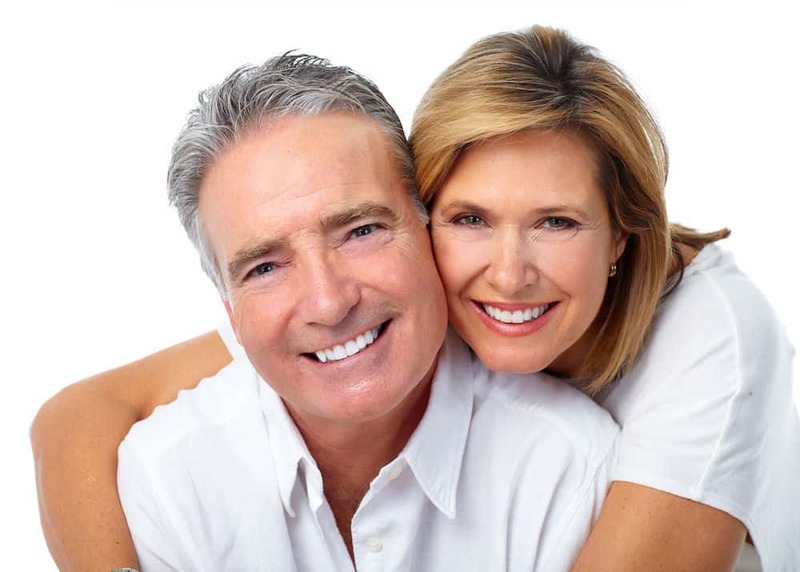 These issues will decrease over time and you?ll quickly get used to your new dentures. If your dentures do cause any prolonged sense of pain or discomfort, we recommend that you schedule a hygiene visit to make sure that nothing out of the ordinary has taken place. If you have any questions or concerns about what option might be best for your situation, we are more than happy to answer your questions! Before any procedure takes place we will make sure that you have a thorough understanding of the different options available to you.